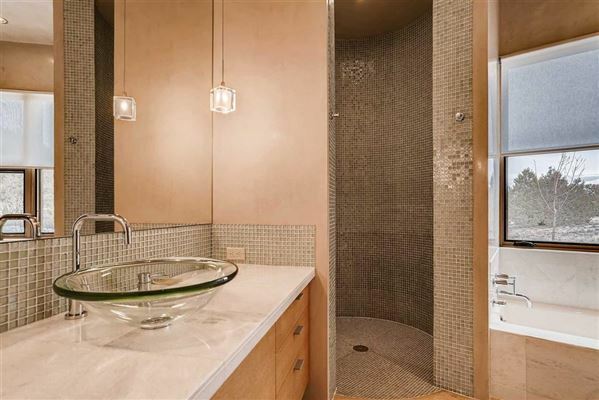 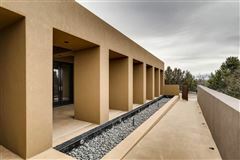 Exquisite contemporary home designed by Robert Zachary and built by Michael Hurlocker. 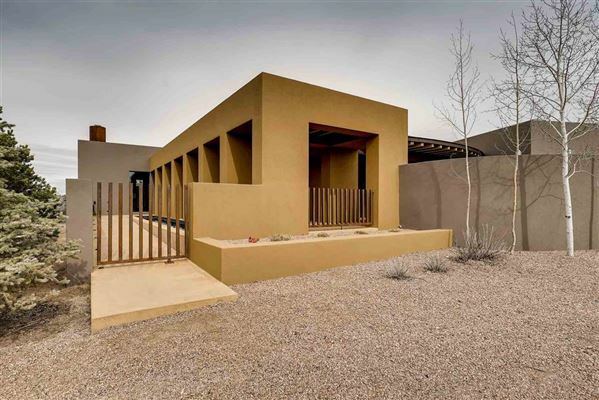 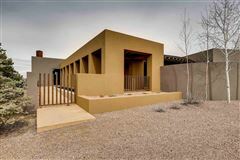 This meticulously maintained 2006 Grand Hacienda Award winning home exemplifies the absolute best of timeless stunning contemporary architecture and design. 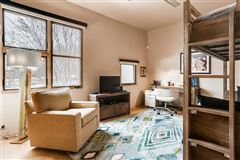 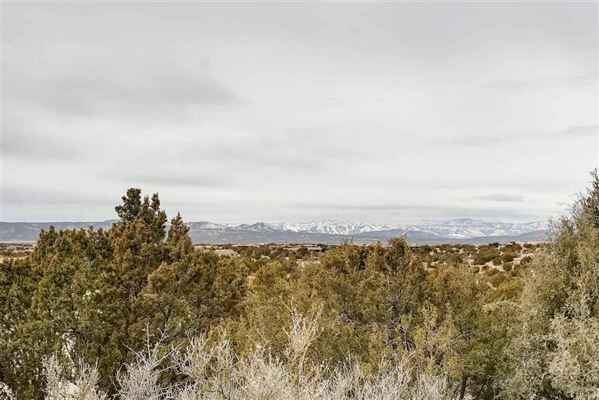 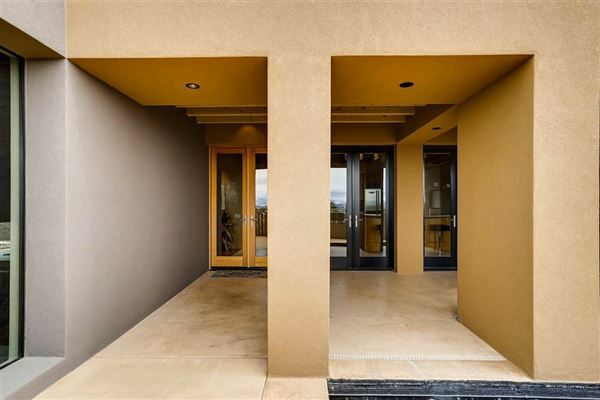 Three bedrooms, three baths, glorious open kitchen, a spacious dining and living area with views, three fireplaces, and easy to maintain polished concrete flooring. 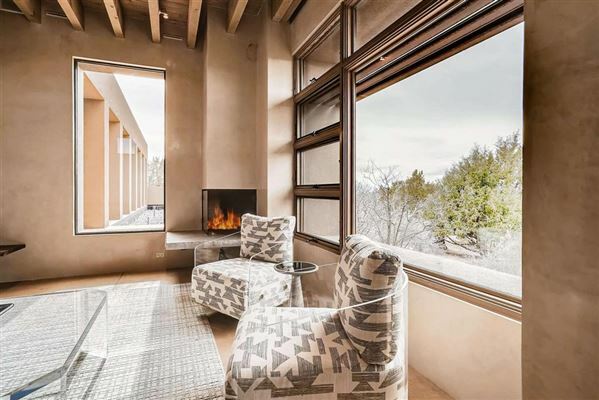 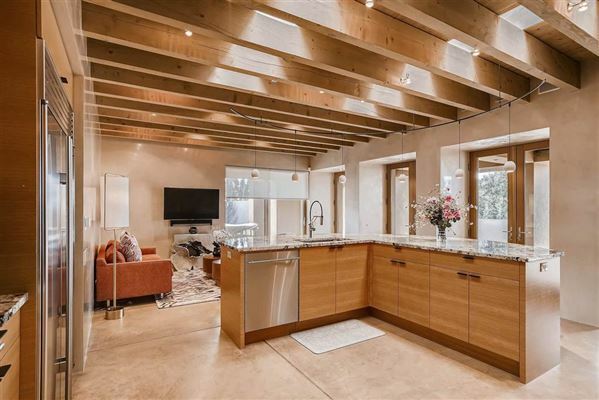 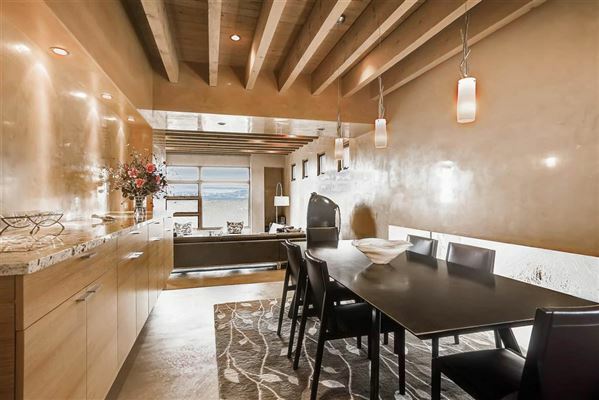 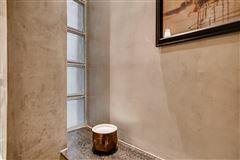 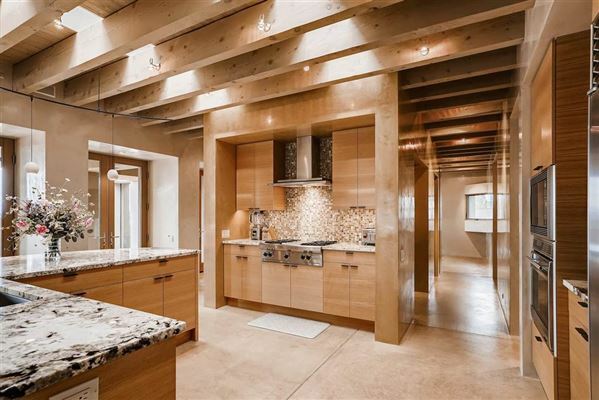 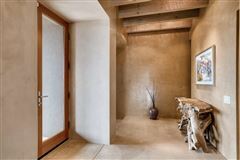 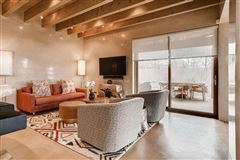 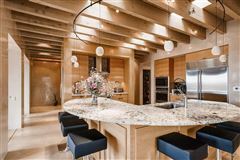 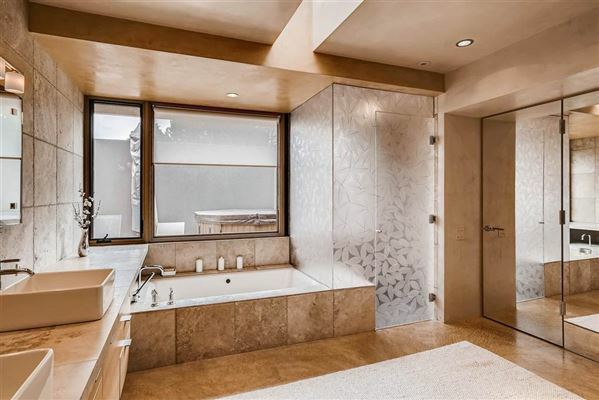 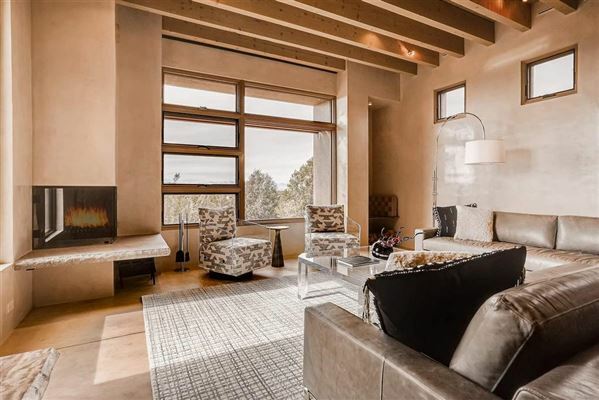 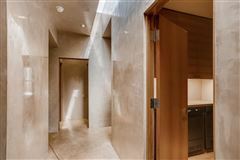 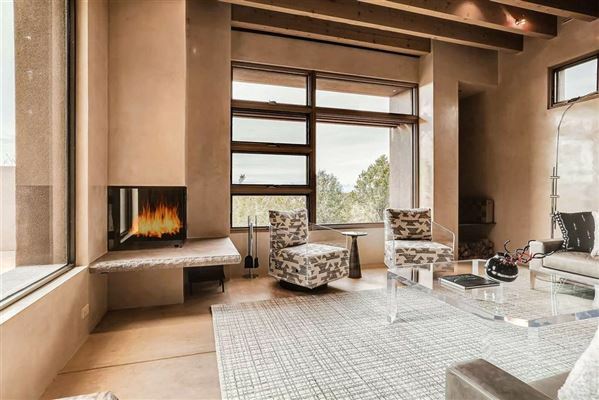 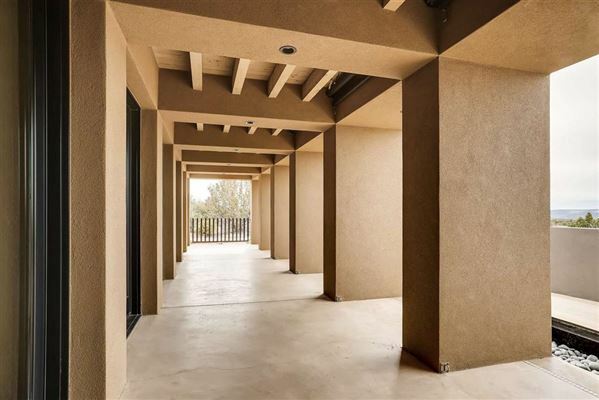 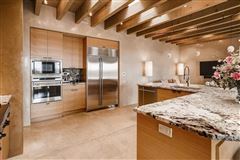 Newer stucco system, luminous plaster walls throughout, Refrigerated AC, in floor radiant heat, custom designed built-ins throughout, sleek - modern bathrooms, three car garage, and reflecting pool add to the sublime beauty. 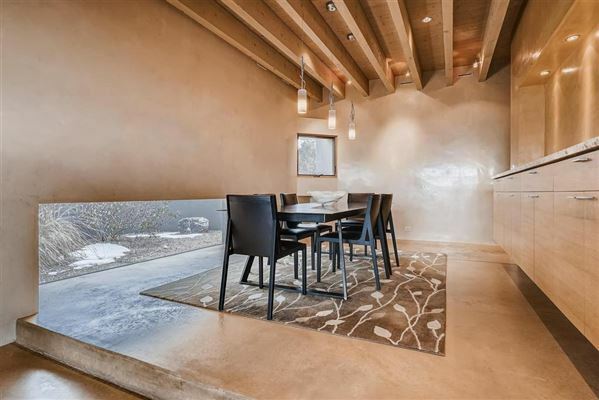 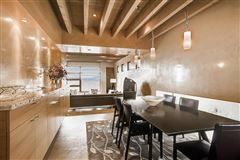 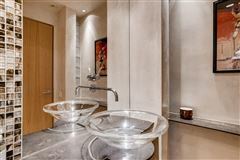 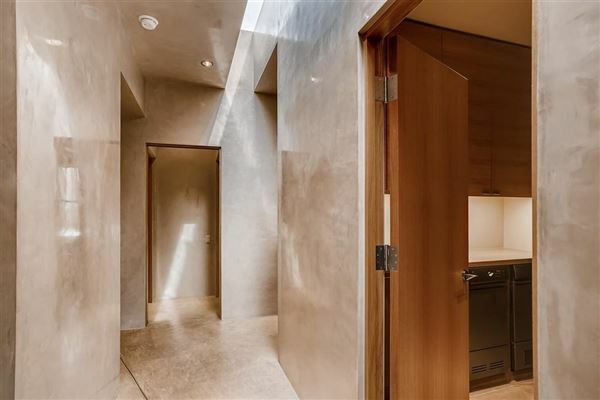 Extraordinary attention to detail, design and craftsmanship are evident in every part of this home.